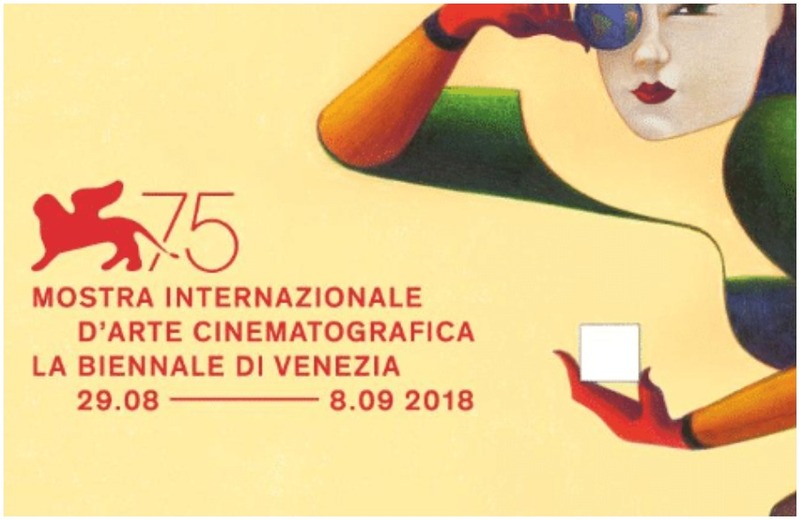 The 75th Venice International Film Festival, organized by La Biennale di Venezia, will run at Venice Lido, Italy, from August 29 to September 8, 2018. The aim of the festival is to raise awareness and promote the various aspects of international cinema in all its forms: as art, entertainment, and as an industry, in a spirit of freedom and dialogue. The Festival also organises retrospectives and tributes to major figures as a contribution towards a better understanding of the history of cinema. The line-up includes the sections Venezia 75, Orizzonti, Out of Competition, Biennale College – Cinema, Venezia Classici, and Cinema nel Giardino. The autonomous and parallel sections include the sections International Critics’ Week and the Giornate degli Autori-Venice Days.